atthebeach is not suitable for babies & children 16 yrs and under. We regret we are unable to accept pets, stag & hen parties. 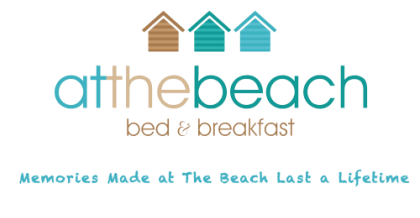 atthebeach is a non-smoking b&b.